A professional team of automatic driving instructors. 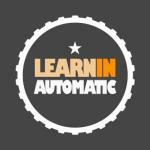 driving lessons and intensive courses specialists using automatic cars. pass the test and become a safer motorist with quality one to one training.